Have you heard of “Very Quiet, Gozo”? It is a small Island that has been on the list of destinations due to its peaceful and natural environment. Gozo forms part of Malta’s archipelago. When you want to visit the quitter and peaceful version of Malta with more natural attractions; Gozo is the suitable Island for you. When it comes to fascinating resorts and attraction, Malts is never going to disappoint you. Malta has become one of the top tourists’ destinations all over the world. 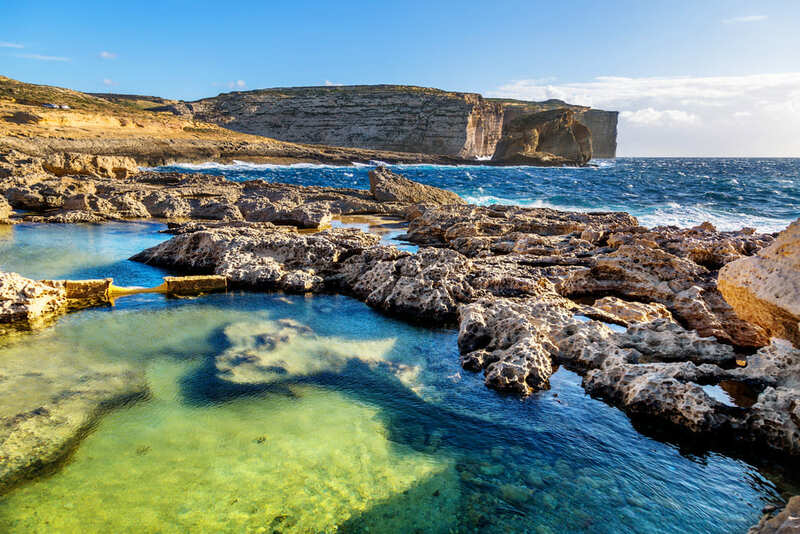 Gozo is not the most famous attraction in Malta yet it is surely one the most beautiful display of nature and purity. If you want to spend your dream holidays then Gozo is the best option for you. If you are not sure why Gozo is going to be a marvellous choice for you, we have collected some interesting information about Gozo. So, let’s have a look at Gozo, Malta. Gozo is like a paradise where you can enjoy some time in a peaceful environment. Away from industries and the noise of heavy duty machines, Gozo offers the quieter environment as compared to other destinations. The population of Gozo, Malta is approximately 35,000 locals only. The total area of this beautiful destination is way much larger as compared to the population. 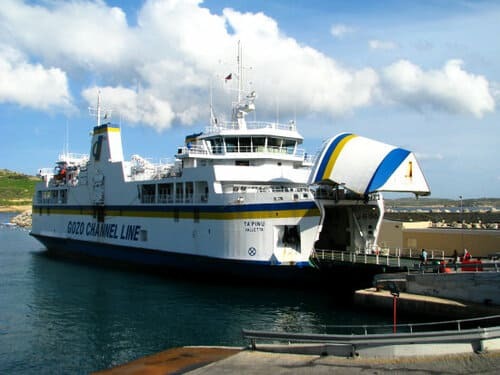 To get there, you have to take the bus to the ferry terminal of Cirkewwa in Malta then a 25 minutes on the ferry to reach the port of Mgarr in Gozo. Only 5 kilometres separates the two islands. This ferry crossing imposes an already-rhythm to the discovery of Gozo, that is to say in the slowness to better appreciate it. 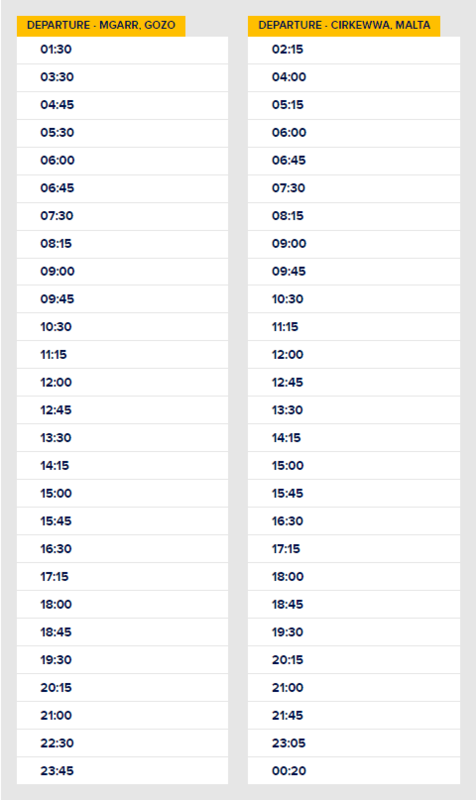 2) Check the ferry schedule before you go to find out the crossing times and allow some time to wait in the queue, especially during peak hours. Below is the Gozo Channel Schedule. A car makes getting around easier, as although distances are short, bus connections are still slow. You will be glad to have it, as there are plenty of things to do and see, despite its tiny 67 square kilometres. If you are there for a day trip by car make sure that as soon as you drive on the island, after having disembarked from the ferry, you see the beautiful church dedicated to Saint John the Baptist. Located in Xewkija, this one is visible from the main points of the island because it is surmounted by a large dome, it will thus set the tone on a certain architectural richness of Gozo. 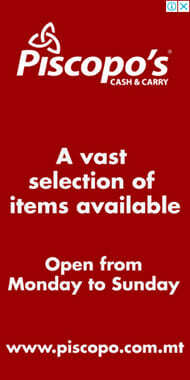 There are many interesting facts about Gozo that can attract you to pay a visit this year. Let’s see some of the amazing facts that you are going to love. There is a village named as Xewkija in Gozo. The total population of this village is around 3000 people. There is a church in the village. This church is so big that all the population of this town can fit in this church. 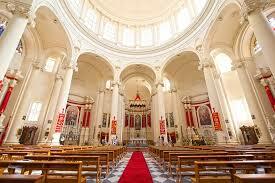 Have you ever seen such a big church? There are a total of 46 churches in Gozo and this number is really impressive if we compare it with the population and area of Gozo. This island has been featured in various movies and Hollywood serials. It is the top choice of divers from all over the world. If you would like to read more about how to make the most out of your day in Gozo you can read The Ultimate List to explore Gozo in one day here.